Compact 120-watt bass amp with 12-inch coaxial speaker, eight COSM® amp models, effects, four-band EQ, phrase looper, and tuner. 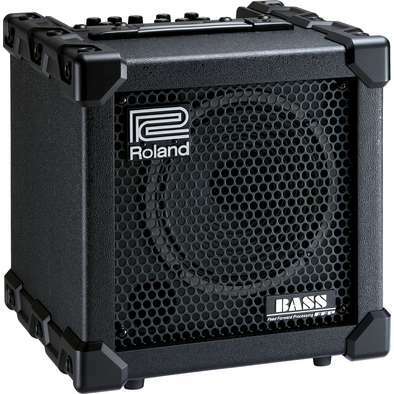 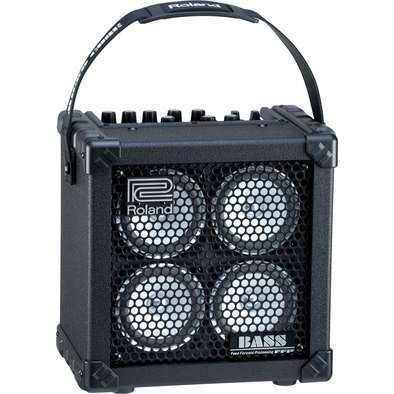 Ultra-compact 20-watt bass amp with 8-inch coaxial speaker, six COSM® amp models, effects, three-band EQ, and tuner. 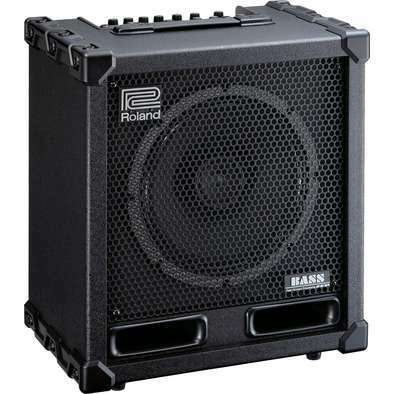 Compact 60-watt bass amp with 10-inch coaxial speaker, eight COSM® amp models, effects, three-band EQ, phrase looper, and tuner.